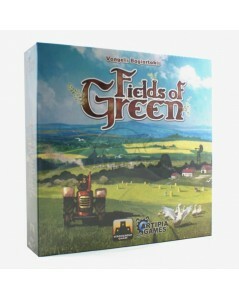 A village-building card game. 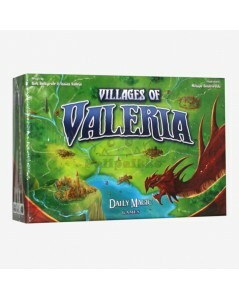 In Villages of Valeria, you take on the role of a Baron in the vast and beautiful kingdom of Valeria. Construct magnificent buildings, cultivate resources, and attract adventurers in order to become the next capital city of Valeria.